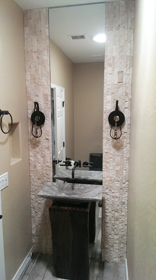 Shower doors and Tub Enclosures – Framed and Frameless, custom fit to your specifications. 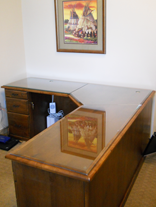 Table/furniture tops – custom fitted: protect your investment. Measurement, delivery, cleaning & setting with protective rubber bumpers included. Schedule and arrive for your “On-Time” appointment. 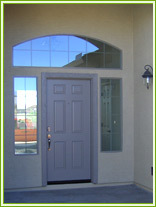 Consultation: We’ll consult with you to design the best solution for your glass needs. 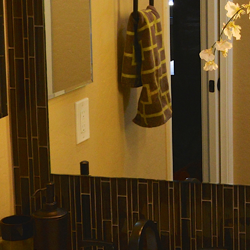 The consultation process begins with a visual inspection of your project, whether it’s a table top, shower doors, shelves, mirror design, or window replacement. Our consultant will take your concepts and use their knowledge and experience to show you design options that meet and/or exceed your requirements. Leave our workspace cleaner than we found it. No need to pick-up after messy contractors. 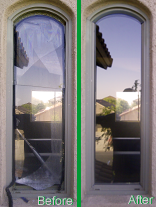 We'll replace hardware to make your windows and patio doors roll like new.